Are you a baseball fanatic? Did you ever dream of managing your own major league baseball franchise? Now you can in Baseball General Manager 2016- Major League Baseball Players Association Fantasy Baseball by From the Bench Games. Officially licensed by the MLBPA and MLBPAA. 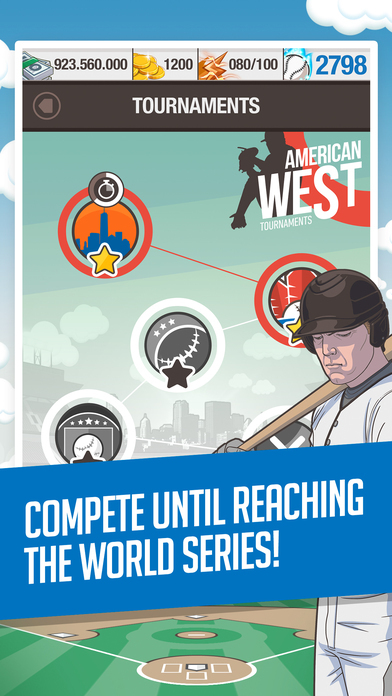 Manage your own team, sign the best players and fight for your chance to reach the World Series against thousands of other users. Sign the best active players in the MLB draft and defeat other General Managers from around the world. The player’s scores are key to winning games. The points will vary according to the player’s real life statistics. Put the best players on the field depending how they are doing in the real life. Statistics linked to reality. Play games head to head or tournament style to gain experience and increase your level. Earn cash to be able to sign the best players and coins to access virtual goods. Get your players in shape so that they can play at their maximum performance. Player’s skills will vary depending on the shape they are in. Pushing them to the maximum is your responsibility as General Manager. Not only can you sign the best players and get them in shape, you can also raise their level and improve their score! Work hard and build yourself an unbeatable team. Strengthen your team with virtual power ups. The more you have, the higher the chances you have of winning games and the championship. 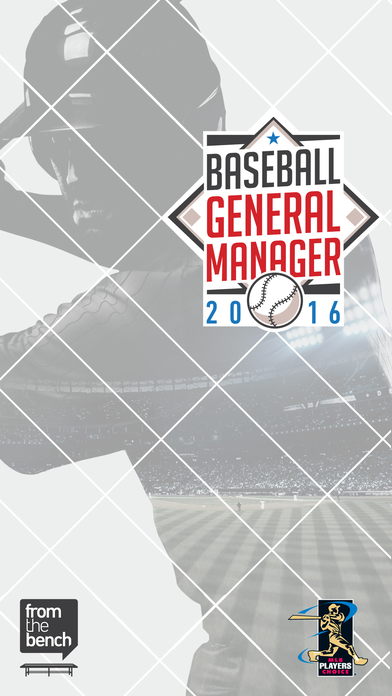 Download Baseball General Manager 2016- Major League Baseball Players Association Fantasy Baseball by From the Bench Games for free and lead your team to the World Series.